COKE PARTY is an event aimed at connecting friends and family, socially. Music, dance, games and lots more fun with Coke. 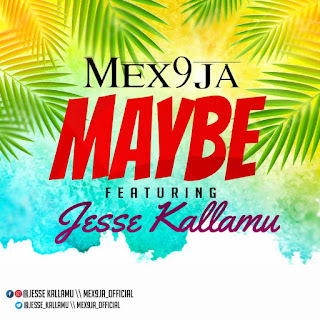 Venue : Tuscany along st’pirians road jos…. So many activities to make the event a blast. 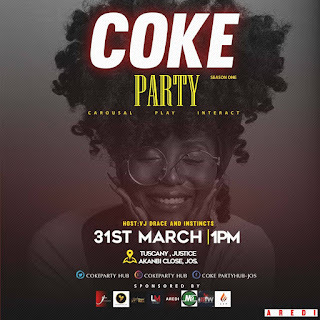 There has been no response to "Event: Coke Party Jos 2019 (More Details)"